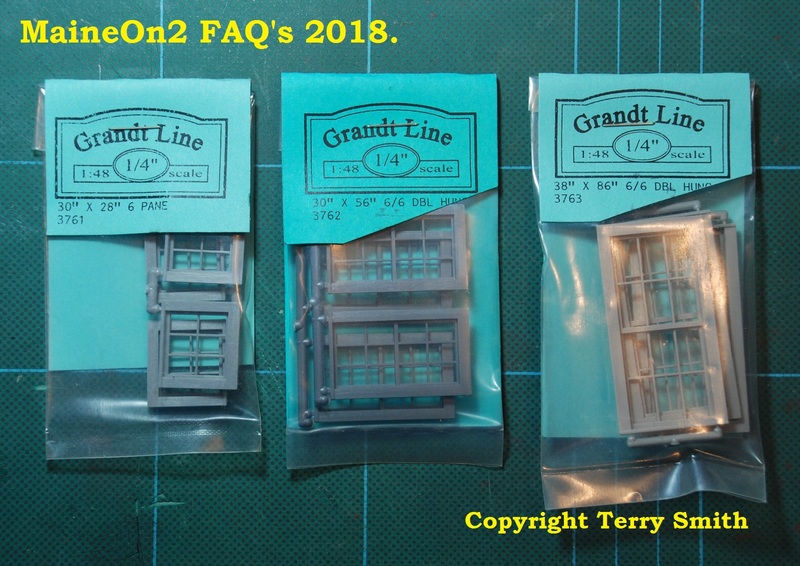 Grandt Line has been a major supplier of injection moulded parts for US Outline Railroad modelers in various scales for nearly sixty years, but has now closed, and they have now sold the tooling, production machinery and rights to make parts to another company. 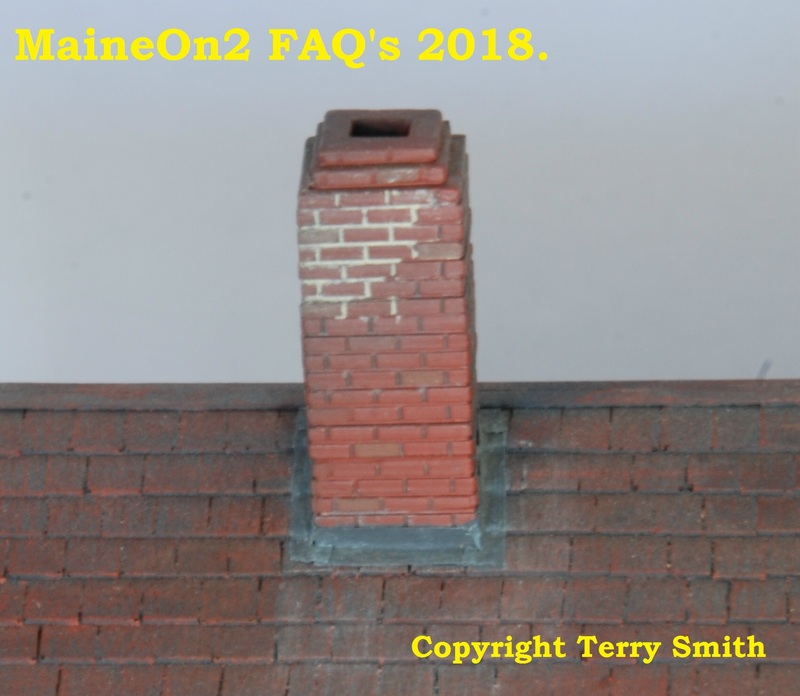 This post will focus on Grandt Lines activities and parts to support O scale Maine Two Foot modeling. The company was started some 60 years ago by Cliff Grandt, an exceptional modeler as well as a toolmaker, who had a hankering for narrow gauge prototypes. 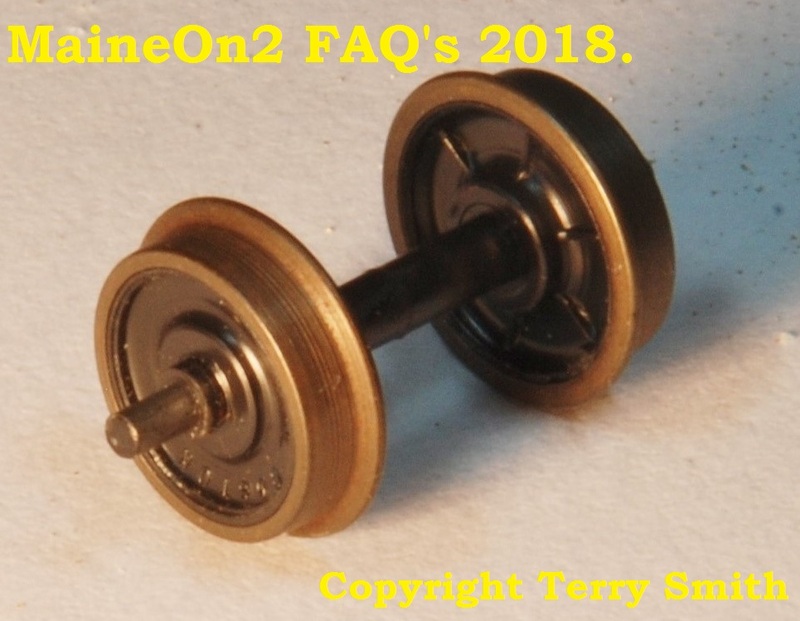 From a recent search through the early issues of Finelines and Slim Gauge News, it seems that one of Cliff’s first Maine Two Foot items was the SR&RL Railcar pedestal axlebox introduced in 1968. 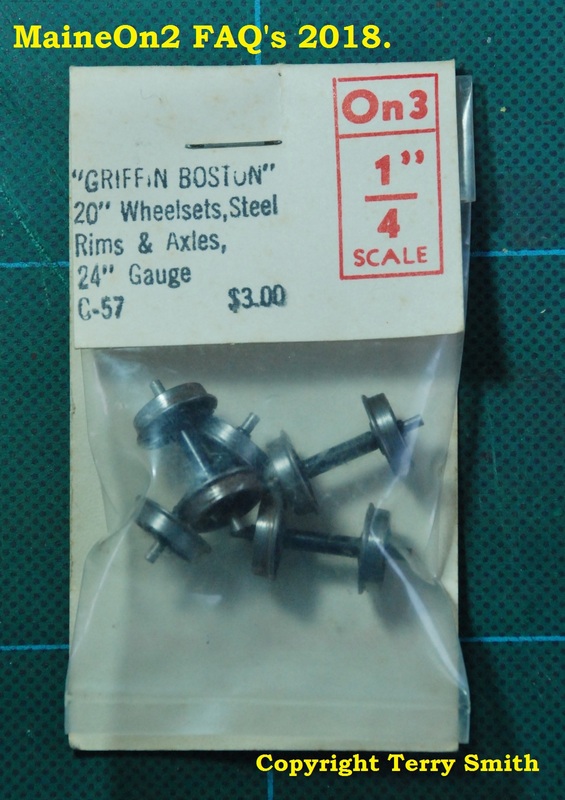 In 1972 following the exit of a previous supplier a couple of years earlier, Grandt Line plugged a major gap in vital materials when they introduced their Two Foot wheel sets to ¼AAR standards, shown below. Note the Boston lettering on the face of the wheel. 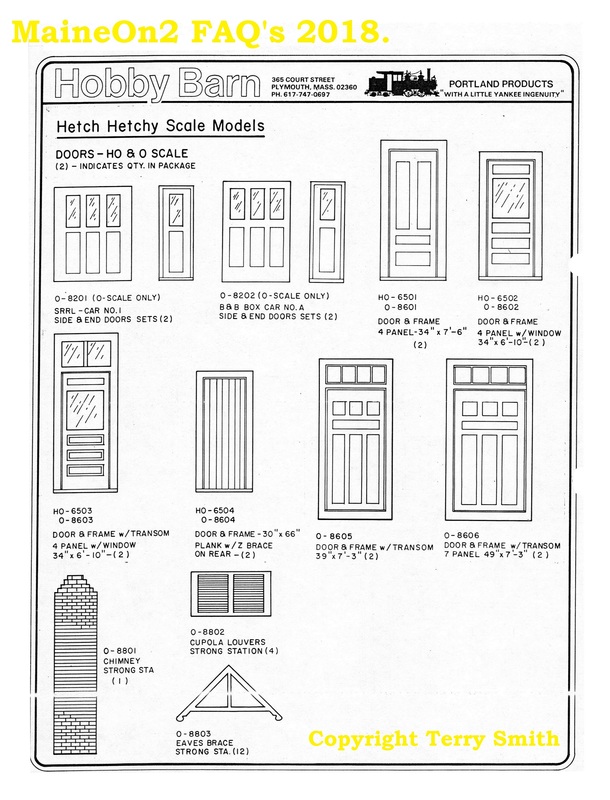 Whilst the majority of the items produced by Grandt Line for retail sales were injection moulded plastic, the company also produced some items in brass mainly for trade customers, such as the door and window sets some of which are illustrated below, which were commissioned by Custom Brass for use in the manufacture of their imported brass passenger car models in the late 1970’s and early 1980’s and have subsequently been offered to the retail market in both brass and plastic. In 1982 Grandt Line produced a generic Maine Two Foot freight car truck, moulded in Delrin, and which is still available – one of the staples for many Maine On2 modellers over the years. Other parts produced specifically for the Maine Two Foot rolling stock modeler were the 4 rung ladders for the B&SR boxcars, stake pockets suitable for two foot flat cars and the large nut and square washers used on the ends of truss rods by the SR&RL and WW&FR with scale reproductions of the company lettering. 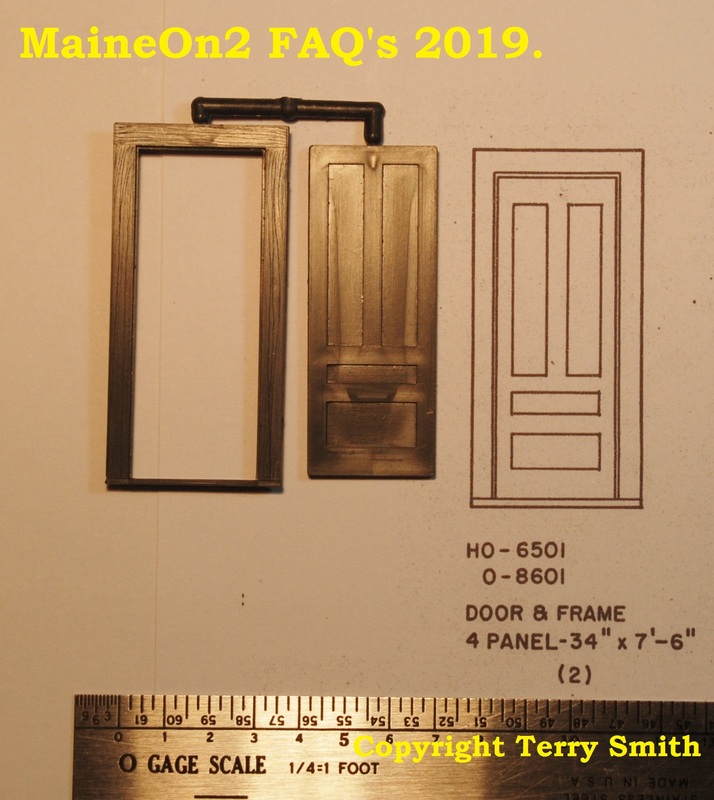 In addition, the company acquired the tooling of the Hetch Hetchy Scale Models concern and re-introduced a number of Maine Two Foot specific doors, windows and other architectural details. The company employed a number of family members and they decided that on their retirement that they would prefer to close the business as Grandt Line and offer the tooling and production rights for sale to another supplier. It is only recently (Fall/Autumn of 2018) that the Grandt family announced that the production rights and tooling were acquired by The San Juan Company in Colorado. The San Juan Company have made a general announcement of intending to continue to supply parts in the future. In a message posted to the Maine On2 group on the 14th November, Doug Junda (one of the owners of The San Juan Company) stated that they were currently building inventory in California prior to moving equipment to Colorado. In a general message last week, Doug Junda stated that they had finished building inventory and were now moving the stocks of O scale parts and some related production machinery to Colorado. 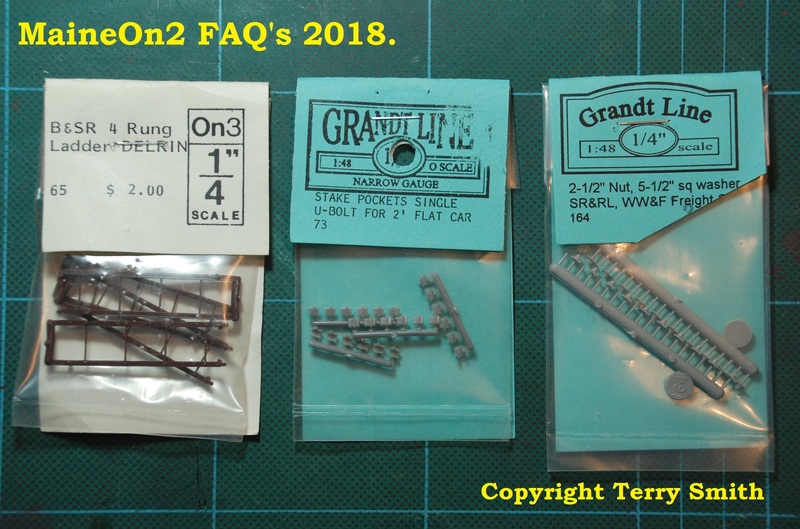 We have retained our side bar link to the Grandt Line web site for the time being as it still contains much useful information for the modeller. 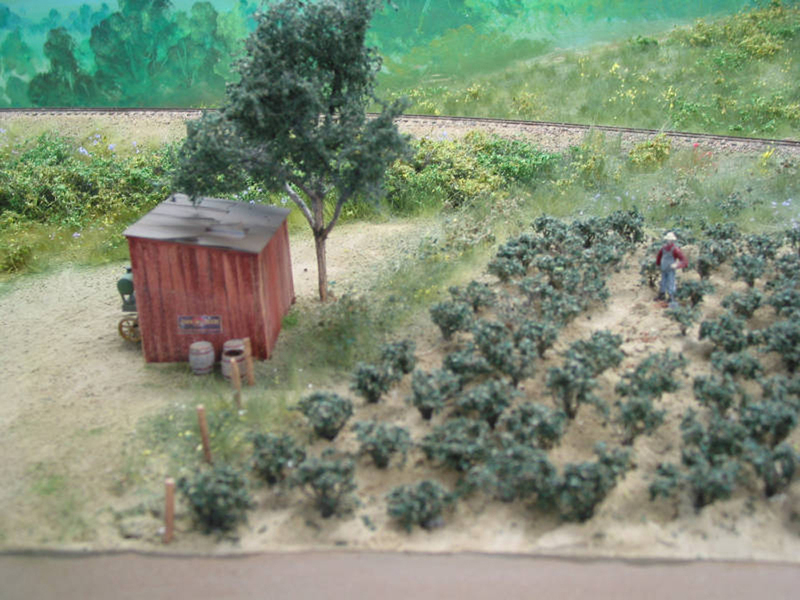 Hetch Hetchy Scale Models were based in Hamden, Connecticut and run by expert modeler Andy Miller. The company actively promoted their kits for water tanks and logging equipment in magazines such as The Narrow Gauge and Shortline Gazette from the mid to late 1970’s. 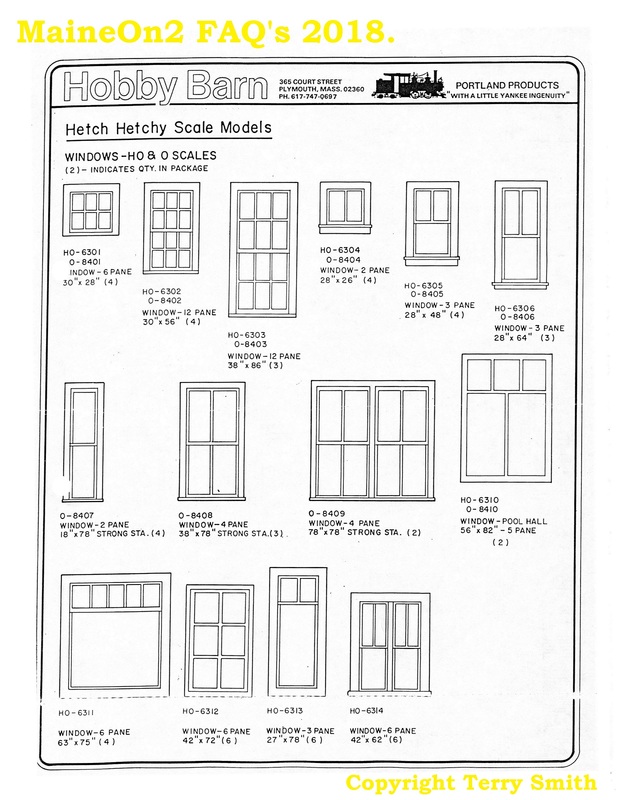 It is believed that Bob Werner of The Hobby Barn arranged for Hetch Hetchy Scale Models to produce injection moulded styrene detail parts for Maine Two Foot and other New England prototypes that were retailed exclusively by The Hobby Barn, and included in a number of Peter Barney’s Sandy River Car Shops kits. Note that doors 8605 & 8606 are shown upside down in their frames. 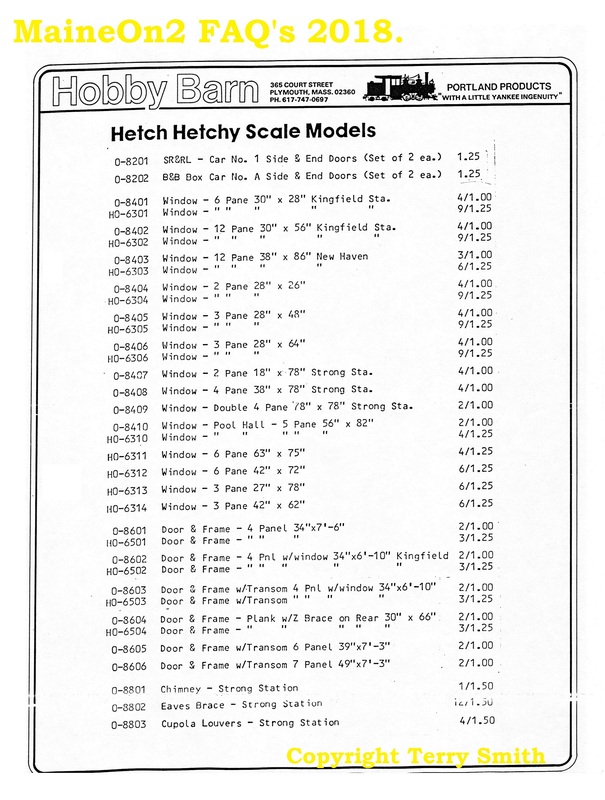 Hetch Hetchy Scale Models were a major supplier of parts to SRCS for their Strong Station and similar kits. 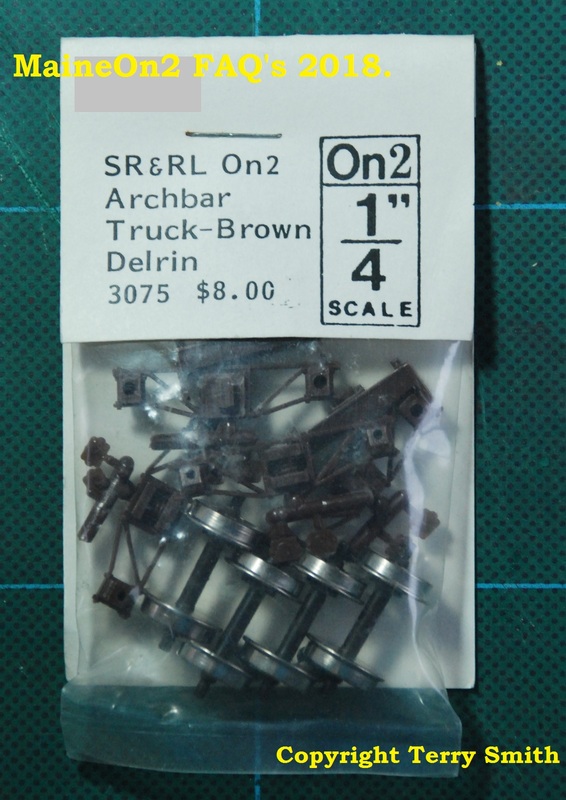 A selection of the Hetch Hetchy parts from the SRCS O scale Strong Station kit is shown below. Most Hetch Hetchy parts are noted for their fine detail and the sharpness of their moulding, but the Strong Chimney part is unique for representing an old weathered stack with uneven surfaces as seen in close up below. In the early 2000’s, after a fairly long period of parts not being available, the moulds were acquired by the Grandt Line company and many parts were re-introduced, a few of which are shown below. Here is a partial listing of the Maine Two Foot parts originally produced by Hetch Hetchy which were listed by Grandt Line. 8403 12 pane 38” x 86” 3763 Kingfield Station? 8601 4 panel 34” x 7’ 6” 3629 Bridgton style? 8602 4 panel w/window 34” x 6’ 10” ? Kingfield? Note: only those cars which are known to have been transferred to the SR&RL roster in 1908 are shown in this table. Deerfield River Laser has full kits for former B&B stock; see http://www.deerfieldriverlaser.com/NGCarsPage.html and also the FAQ posts for B&B and SRRR. Full kits are coded as DRL-102 etc. in the above table. 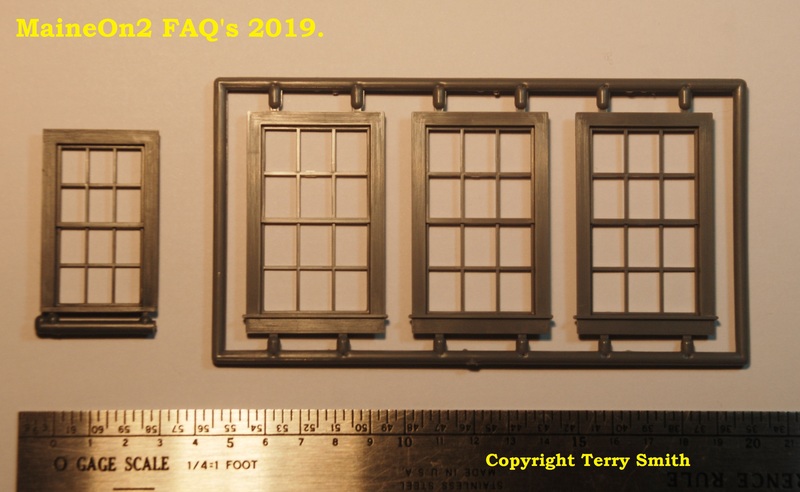 November 2018 update: Grandt Line made O scale door and window sets for SR&RL passenger rolling stock as shown in the picture below, but the company is currently being sold. The production rights and tooling have been acquired by The San Juan Company in Colorado, and they have made a general announcement of intending to continue to supply parts in the future. In a message posted to the Maine On2 group on the 14th November, Doug Junda (one of the owners of The San Juan Company) stated that they were currently building inventory in California prior to moving equipment to Colorado. The picture above shows some of the SR&RL passenger car doors and windows previously available from Grandt Line.